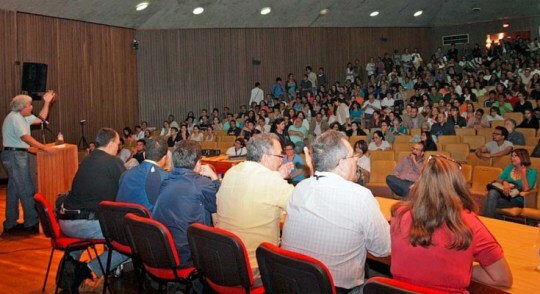 A group of Venezuelan university faculty is circulating a “Call for Solidarity in favor of the Autonomy and Dignity of Venezuelan Universities.” The petition has been posted on the Change.org platform and is gathering support signatures form Venezuelan and international scholars. According to the document the main public autonomous universities of the country have now reached a critical point due to political and economic pressures from the government. Venezuelan universities are now seriously threatened by state policies which, under the guise of a so-called and false ‘democratization’ process, are attempting to subject them to the will of an authoritarian project. These policies are suffocating the universities, and they are creating a massive exodus of faculty from their posts. They have also used the judicial system to paralyze the free election of university authorities. The petition can also be found in Spanish here.